Briskets offer great flavor when slow cooked until tender (they’re typically smoked or braised). They’re very popular as a barbecue cut. 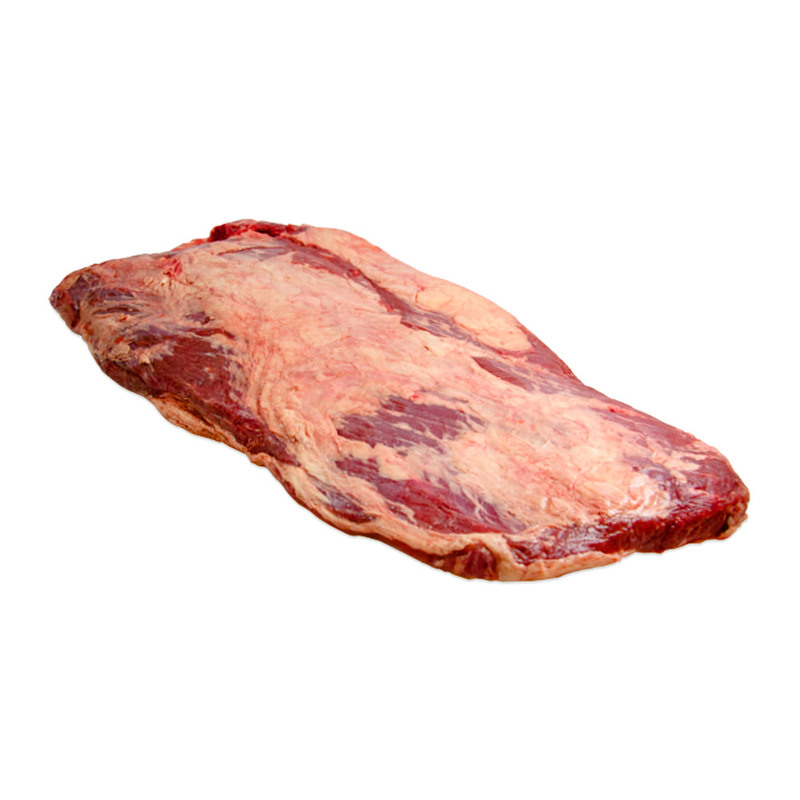 These briskets are point end cuts, which are smaller and fattier than brisket flats with a triangular shape. Store fresh grass-fed briskets in your refrigerator or freeze for longer term storage. Frozen briskets should be kept in your freezer until you’re ready to use them, then thawed before cooking. Grass-fed beef briskets should be slow cooked in order to become tender, with the most popular methods being smoking and braising. 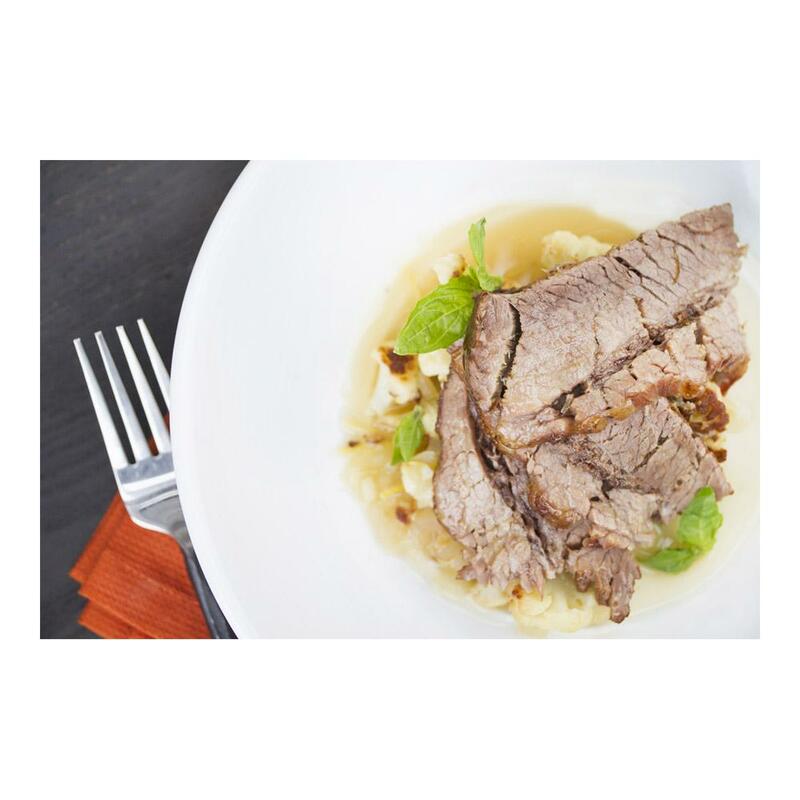 The brisket is a classic beef barbecue cut, and makes amazing sandwiches when finished with barbecue sauce, jus, or gravy. It can also be served sliced with sides like rice, potatoes and green vegetables.